Killick Capital’s team of professionals work closely with portfolio companies to execute investment strategies with the greatest potential for success. 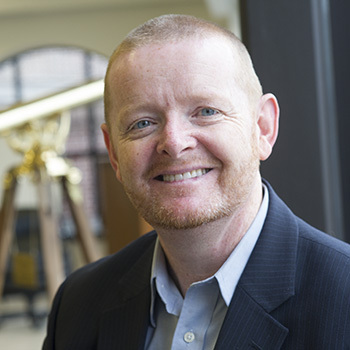 Mark Dobbin is the Founder and President of Killick Capital Inc. From 1998 to 2003, Mr. Dobbin was the Chairman and CEO of Vector Aerospace Corporation, a globally-recognized aviation repair and overhaul company. Prior to that, he spent 17 years at CHC Helicopter Corporation, the world’s largest helicopter company, where he served as senior vice president and a member of the Board of Directors. Mr. Dobbin is a 1981 graduate of Memorial University of Newfoundland Bachelor of Commerce (co-op) program and holds an MBA from Dalhousie. He served on the Board of Director’s of Stratos Global Corporation, Aurora Energy Resources Inc., Newfoundland and Labrador Hydro, Verafin Inc., and Aerospace Industries Association of Canada. Currently, Mr. Dobbin sits on the boards for Killick’s investee companies (see Portfolio), including Max Arts-Athletics-Wellness, CT Aerospace, and Celtx. Mr. Dobbin is Chair of InnovateNL advisory council. Tom Williams is Partner and Vice-President of Investments for Killick Capital Inc. Previously, he was the Director of Corporate Development at CHC Helicopter Corporation and at Vector Aerospace Corporation. Before that, he worked at Grant Thornton, a leading firm of chartered accountants. Mr. Williams was instrumental in due diligence and in the acquisition of a number of companies during that period. He is a Chartered Accountant and Chartered Business Valuator. 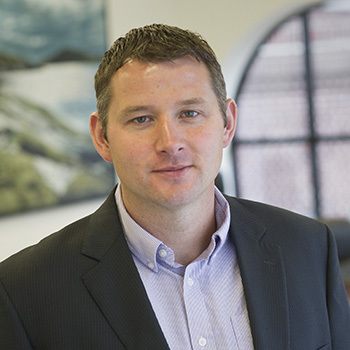 Joe McKenna is Partner and Chief Financial Officer at Killick Capital Inc. 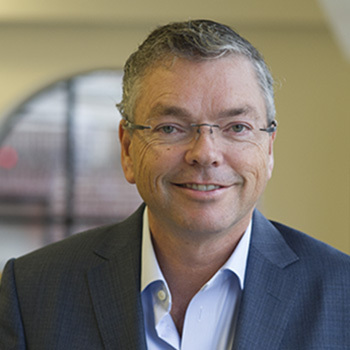 Prior to joining the firm, Mr. Mckenna was the CFO at the Research and Development Corporation, a provincial Crown Corporation, and was previously with the audit and assurance group of Deloitte. Mr. McKenna is responsible for the financial functions of Killick Capital along with supporting Killick’s portfolio investments on the finance side as required. In his role, Joe also supports with the investment evaluation, pre-investment due diligence work and continued investment monitoring. 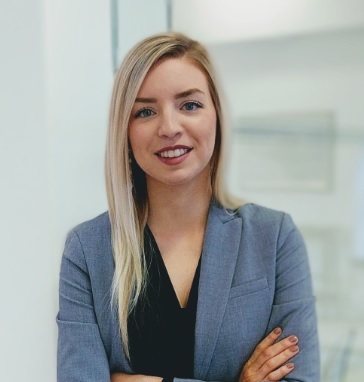 Valerie Ball is the Senior Financial Analyst at Killick Capital Inc. Before joining the firm, she worked with KPMG in the audit practice where she obtained her CPA designation. 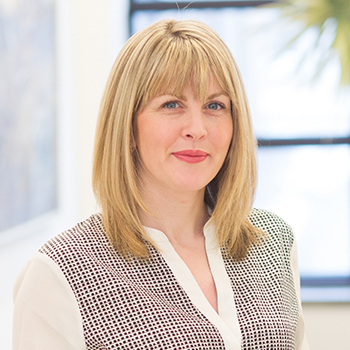 Valerie’s responsibilities vary but primarily include financial reporting and compliance for companies within the Killick portfolio as well as assisting with the analysis and evaluation of various potential projects and investment considerations. Ciara Kearney holds the role Office Manager at Killick Capital Inc. Ciara came to Killick from Intel where she held the role of OM, and Benefits Administrator. She previously worked for Group 4 Security as the National Service Manager. Ciara is responsible for the day to day operations of the Office as well as support staff. She is currently undertaking her BBA at Memorial University.